Learn more about our work, celebrate our triumphs and help us to raise money to keep us driving services in the field of self harm and suicide prevention forwards. Are you 18 to 25 years old with an interest in volunteering? Here at Harmless and The Tomorrow Project, we are setting up a new and exciting group with the focus of creating a volunteering or fundraising project, which the group will deliver during a 12 week programme. We have arranged workshops in topics such as CV building and interview skills with the hope of empowerment, improved confidence and increased skills for those recovering from mental ill health. 35 days until we celebrate! On September 5th 2018 at 2.30-3.30pm – we are due to hold a Catch up Café in our Nottingham offices! Due to a change in events, this Catch up Café will be cancelled. The next Nottingham Catch up Café is on 18th September 2018 at 11.30-12.30. We are very sorry for any inconvenience caused and hope to see you on September 18th! Britain’s longest-running comic, The Beano, has joined forces with children’s mental health charity YoungMinds to create a new character that addresses mental health and wellbeing among young people. 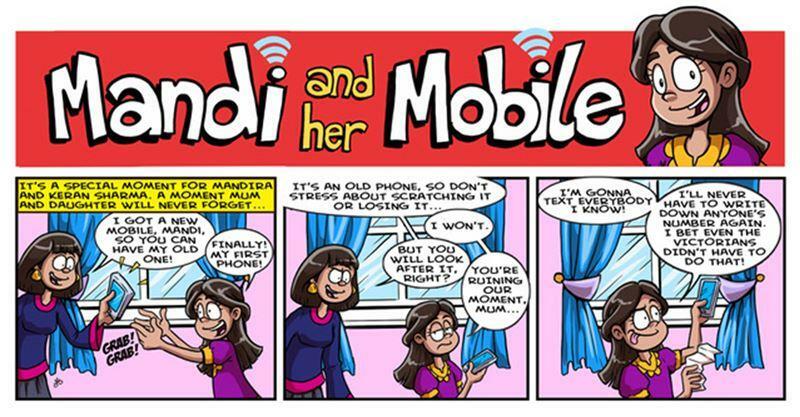 “Mandi and her Mobile” will also coincide with the publication’s 80th anniversary. It addresses pressures that can impact children’s mental health, such as dealing with getting their first mobile phone. Mandi Sharma, is a nine-year-old girl who lives in Beanotown with her mum, Keran, and her grandmother Shabu. The youngster, who goes to Bash Street School with other popular Beano characters Toots, Rubi von Screwtop and JJ, is given her very first mobile phone. Despite it being an exciting moment for Mandi, the story aims to tackle how interacting with people digitally is different to interacting face-to-face. “We feel we have a responsibility to entertain kids, but also to make sure they’re in a safe place,” Beano’s chief executive Emma Scott, told the Times Educational Supplement (TES). 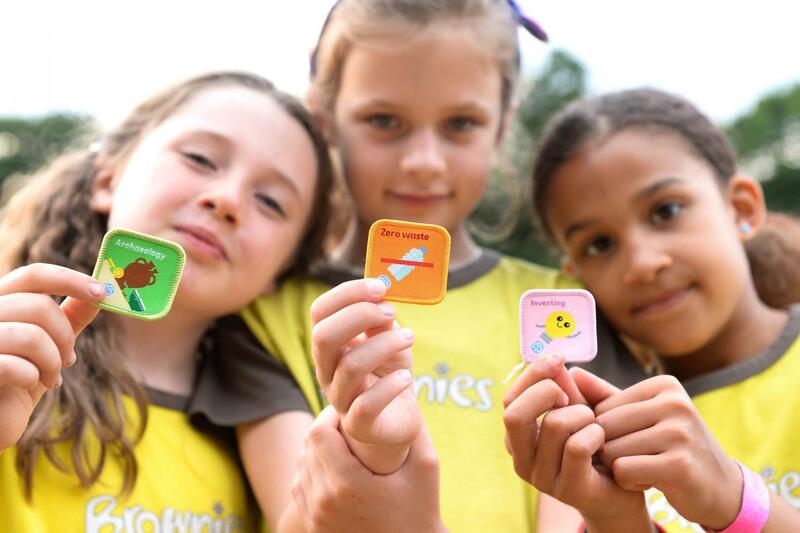 To coincide with the launch of the new character, YoungMinds has also shared top tips for children who have recently received their first phone. The information covers everything from what it means when someone does not text you back, to what you should do if someone sends a horrible message.